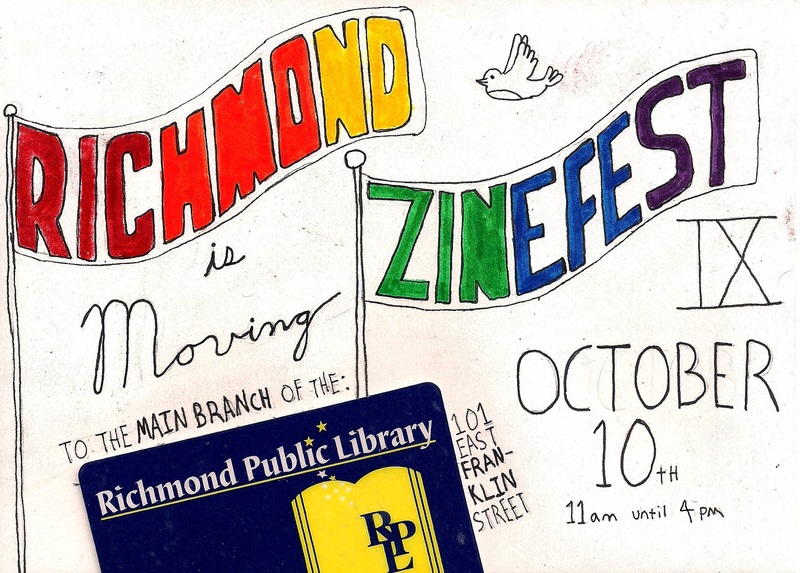 Richmond Zine Fest 2018 is coming… October 12 – October 13! Shout out to Gregg Steel of Harrington Comics for this amazing poster! 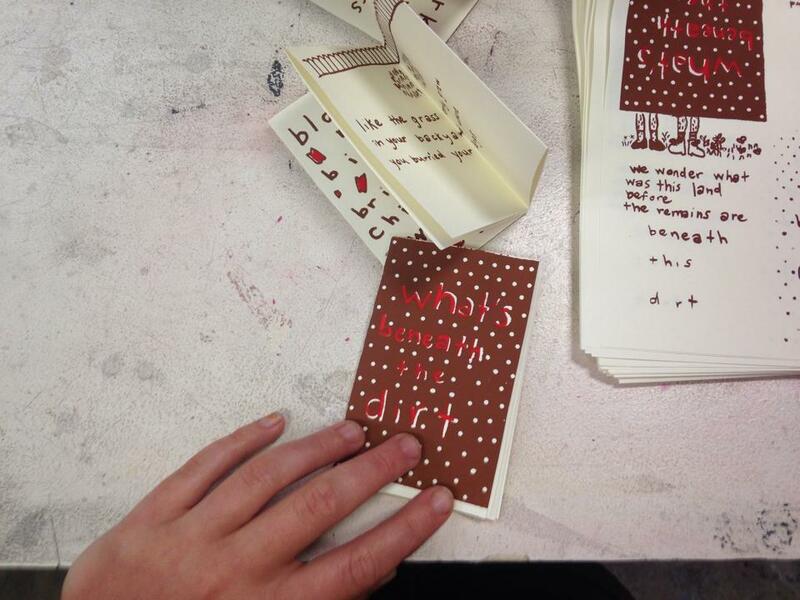 You’re likely to see him at Richmond Zine Fest, but you can also buy his work online. 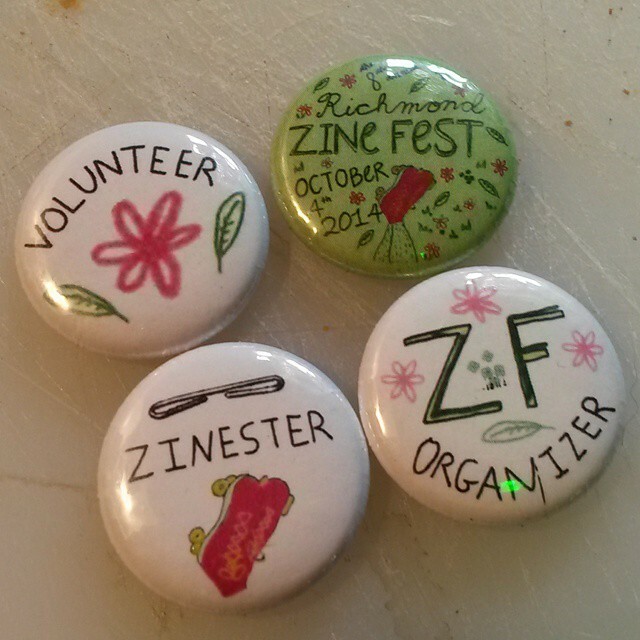 Planning for the 10th Annual Richmond Zine Fest is currently underway! 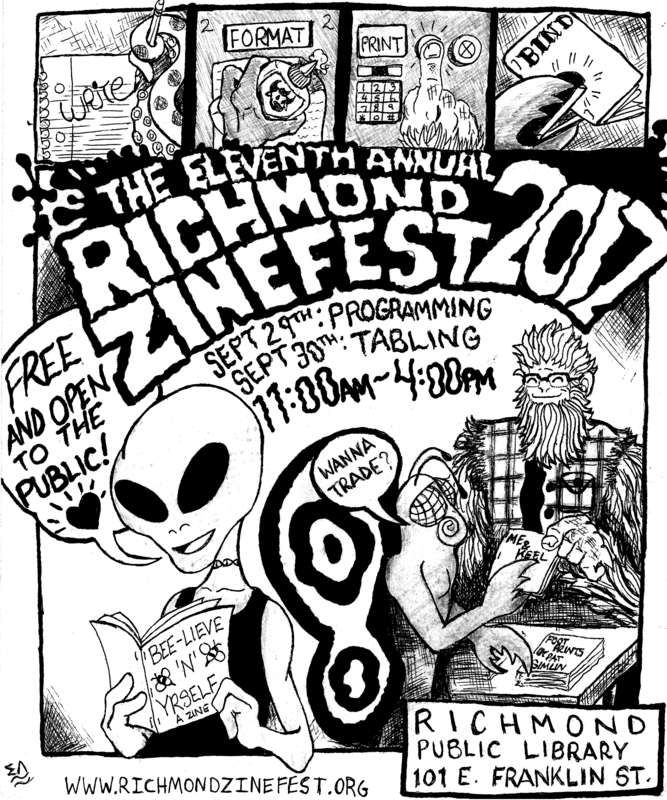 This year we’ll be a TWO DAY ZINE CELEBRATION! Friday Sept. 30th: Programming for tablers and the public! Saturday Oct. 1st : Exhibition day!